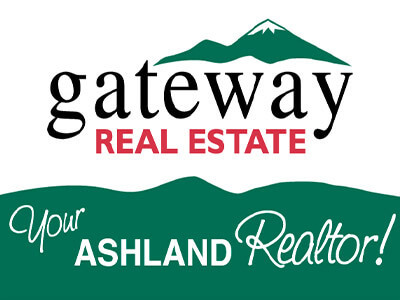 The Ashland Chamber of Commerce held the 112th Annual Dinner Celebration for 2018 with 230 guests in attendance at the Historic Ashland Armory. 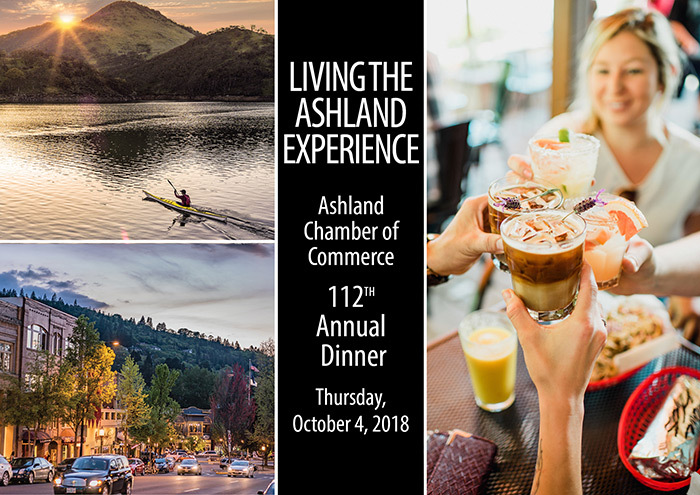 The theme for the dinner “Living the Ashland Experience” featured speeches and a video with scenes of people engaging in Ashland activities. 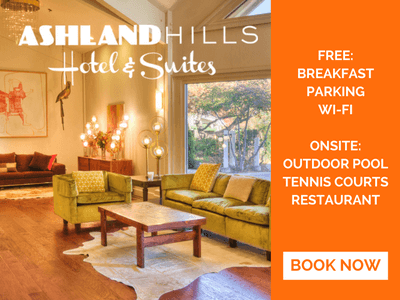 From dining out to shopping, entertainment and outdoor adventure encouraging people to get out there and have some fun in your own community. No one can dispute that we had a tough summer – we lived it. But, we are also immensely grateful for the relationships we share throughout this community. It is especially relevant in times of challenge to be aware of this important asset. 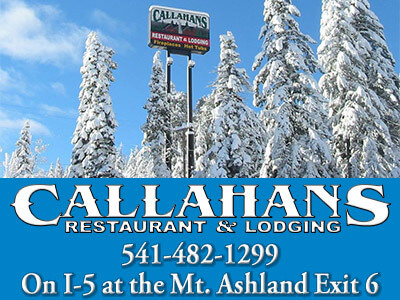 You are what make us strong and resilient because whether you are residents, business owners, organizational or elected leaders, dedicated employees working in our community or retired volunteers, everyone has one thing in common – we all love Ashland and want to make it better. That love for this community is not a small thing. It unites us, it makes us willing to ask ourselves, how can we tackle the challenges facing us? Who can bring more ideas and creativity into the conversation? We don’t throw in the towel when times get hard, we roll up our sleeves and that’s exactly what we have done working side by side with our community partners – you – who through your efforts make a difference. We support and depend on one another – we are connected by a common bond and one that isn’t easily broken. 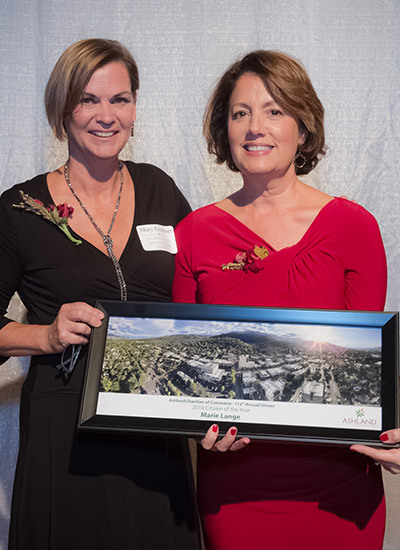 We honor those who have helped create this amazing town as we look to build on our strengths. 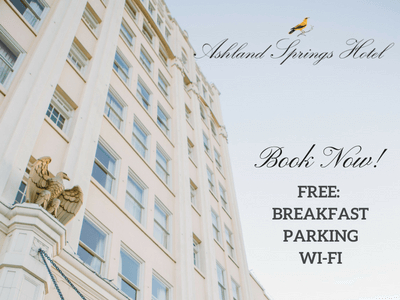 That is what this night is all about...thanking and appreciating each other, taking some time out to share our favorite things about Ashland and to celebrate – have some fun and connect. 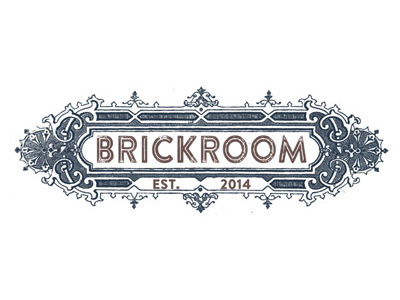 Ashland Culinary Festival Top Chef 2017- Skye Elder, Brickroom Ashland- Skye was congratulated again for his success at the 2017 Ashland Culinary Festival where he showcased his culinary excellence. 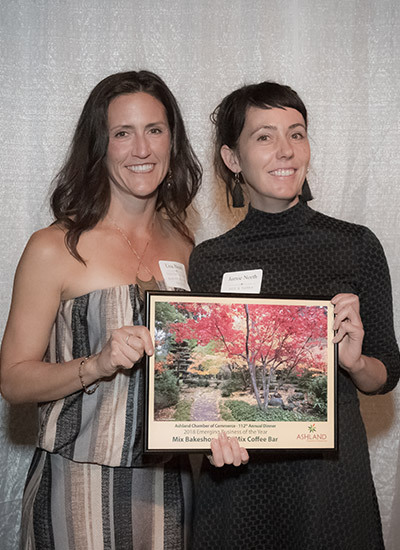 Green Business of the Year- Recology Ashland- Recology was recognized for the support they provide to businesses and locals who strive for zero waste. Retail Business of the Year- Art Fx Fine Jewelry- For 17 years of quality customer service and unique and beautiful product offerings. 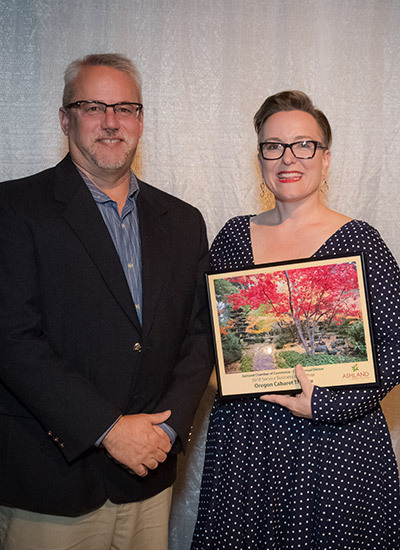 Service Business of the Year- The Oregon Cabaret– Valerie Rachelle, Rick Robinson and the entire Cabaret provide an outstanding experience for visitors and locals alike. 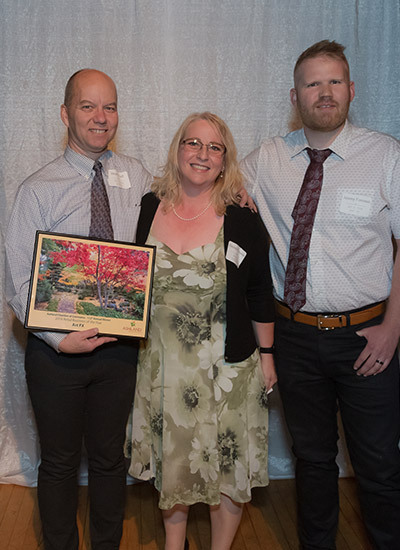 Doug & Dionne Irvine were honored for their for their excellent product, beautiful tasting room and sustainable farming practices. 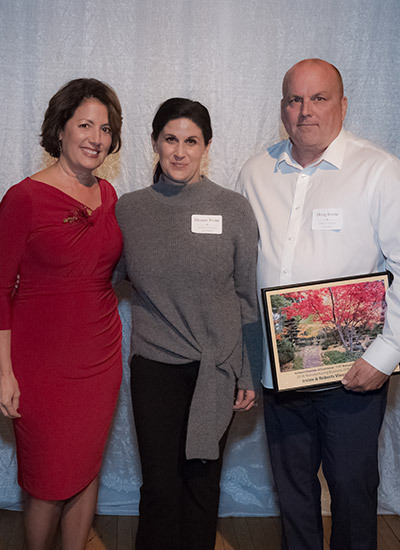 Emerging Business of the Year- Mix Bakeshop and ReMix Coffee Bar- Mix & ReMix were recognized for their continued growth and recent expansion. 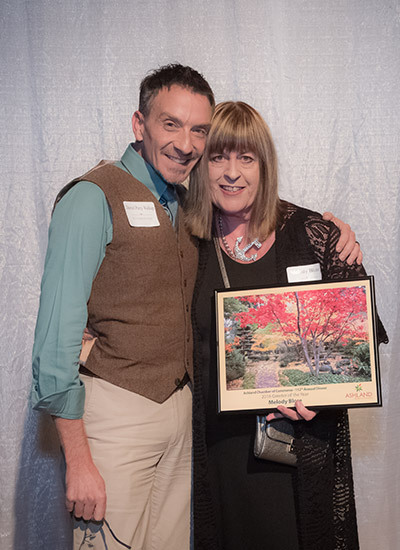 Greeter of the Year- Melody Blore- Melody is a fixture at Greeters, not only making everyone feel welcomed but also for furthering the efforts of Greeters by creating added networking opportunities. 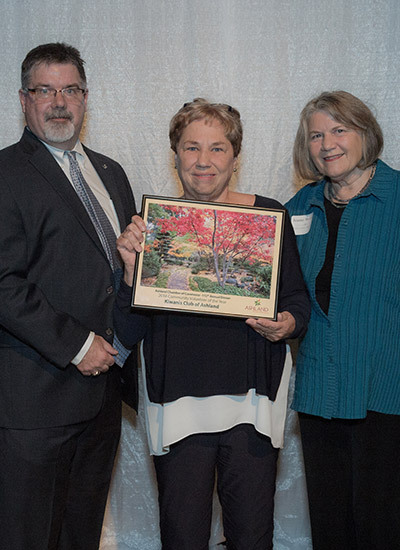 Chamber Volunteer of the Year- Bonnie Oliver- Bonnie loves Ashland and spends her time volunteering for countless organizations, most specifically, the Ashland Chamber and Trinity Episcopal Church. 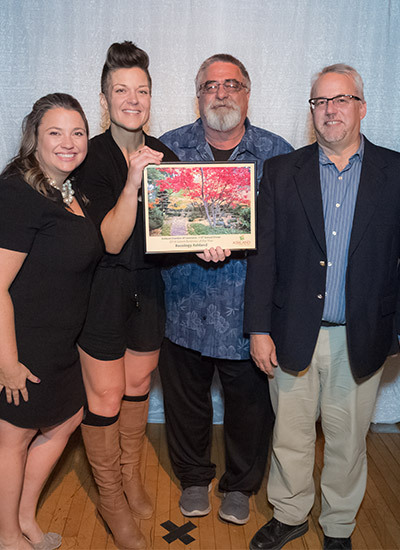 The Community Volunteer of the Year- Ashland Kiwanis- Members of Ashland Kiwanis were recognized for their dedication to the Kiwanis Flag program and creation of the Ashland Monster Dash. 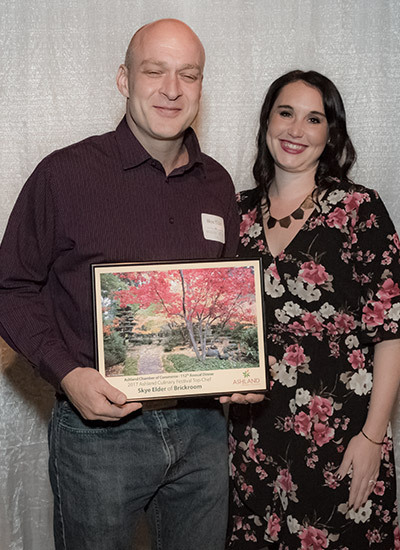 The Community Action Award- Lomakatsi Restoration Project- Lomakatsi and Marko Bey received this award for their efforts in and stewardship of the Ashland Watershed, especially in regard to the AFR Project. 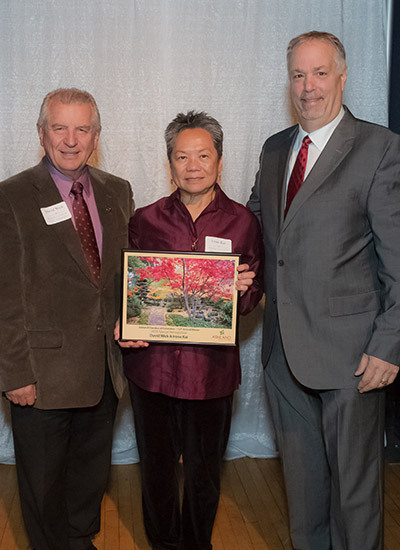 The Special Recognition Award for Outstanding Achievement was presented to two couples: Irene Kai and David Wick were recognized for the development of the Ashland Culture of Peace Commission and the World Peace Flame at the Thalden Pavilion. 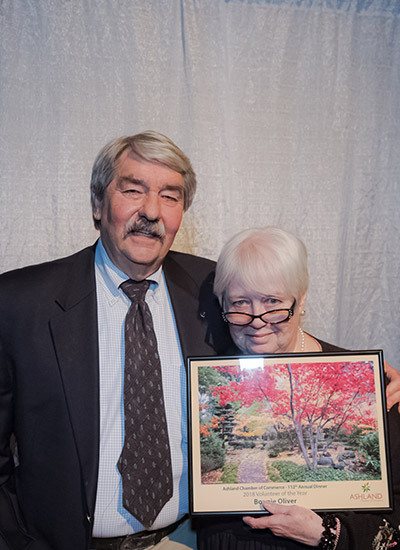 Also, Barry and Kathryn Thalden who were honored for the time, energy and resources into making happen significant projects such as the flower baskets downtown, the murals on Calle Guanajuato and Calle Ashland as well as the new Thalden Pavilion at SOU. 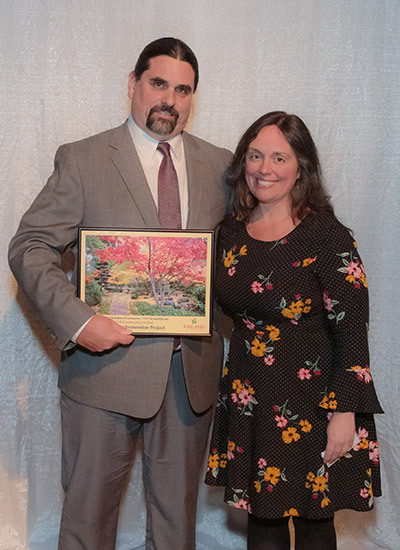 Citizen of the Year- Marie Lange- Marie was recognized for her many years of contributing time and resources to numerous organizations throughout Ashland and specifically a great deal of that contribution to the Ashland Chamber. 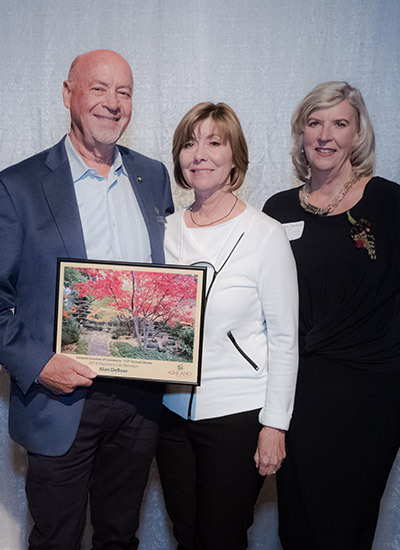 Honorary Life Member- Retiring Oregon State Senator Alan DeBoer- Alan was celebrated for his outstanding personal contributions to the Ashland Chamber of Commerce, the City of Ashland, region and state of Oregon. His decades of work to help non-profits, schools, and higher education has given him recognition and deep appreciation. Our Legislative Committee hosted Candidate Forums now viewable on ashlandchamber.com as well as RVTV and Ashland Home Net Channel 20. 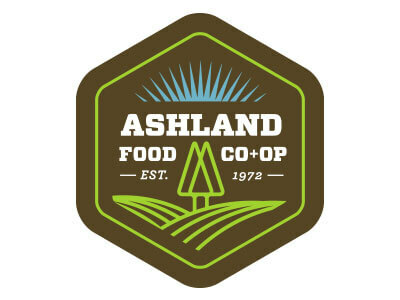 All these efforts and more with everyone working together for the greater good of community is truly what is special about this place we call home – where we choose to live, work and play - the people who make Ashland what it is and make a difference and for those things and more, we are grateful.